During an average career, a train driver collects around twenty corpses under their train's wheels. Sixty-something Ilya has managed twenty-eight. Ilya's son is just starting his railway career and the inevitability of becoming a killer troubles him – the most difficult is the wait for his first body. Ilya decides to help him and starts recruiting wannabe-suicides. 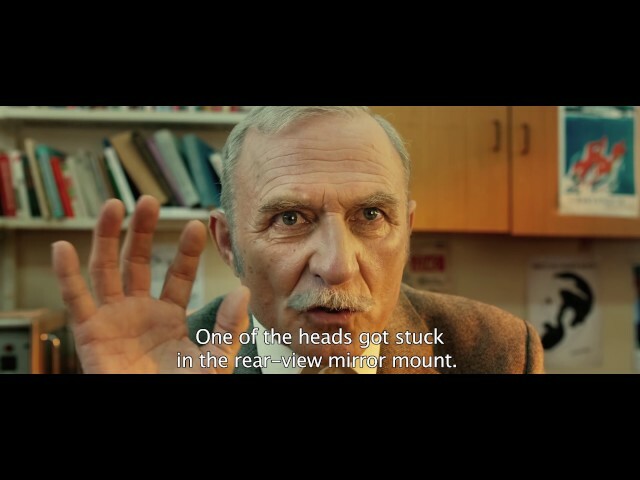 The comedy about tragedies won the audience award at Moscow IFF and is Serbia's nominee for this year's Oscars. Print source: MIRIUS Praha spol.s.r.o.